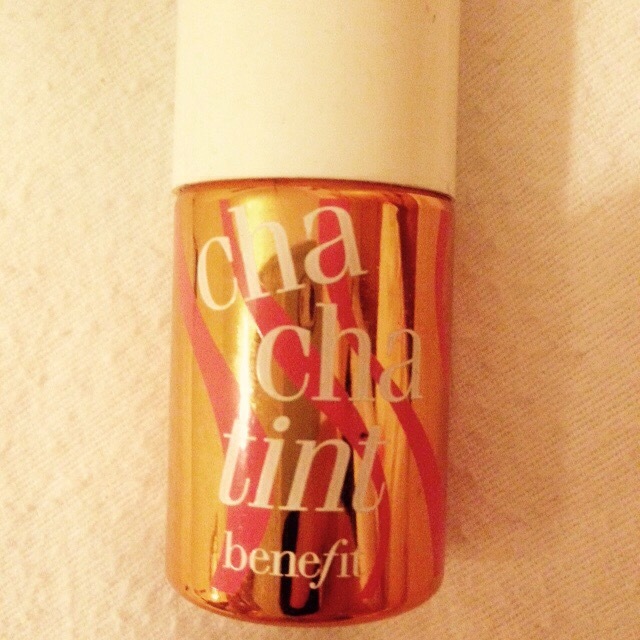 As a lover of Benefit products (as I’m sure you’ve guessed!) I couldn’t wait to do a review on this! There are mixed reviews about this product as it is a stain and the colour is pretty intense. Personally, I dislike the original benetint as I really don’t suit pinks/reds on my cheeks or lips, so for me it was really nice to find something different. At a glance: So, to look at its a typical Benefit product. It’s bright, playful and full of colour. The bottle is orange/gold with a white lid. When you unscrew the lid it’s almost like a nail varnish applicator. And unlike the original benetint, it’s consistency is a lot less thin, more like a shampoo like feel than water. And the colour is bright! Don’t be alarmed though, this does blend out (as long as you do it fast enough) to a warm, coral glow. Application: not going to lie, this took me a while to get right! 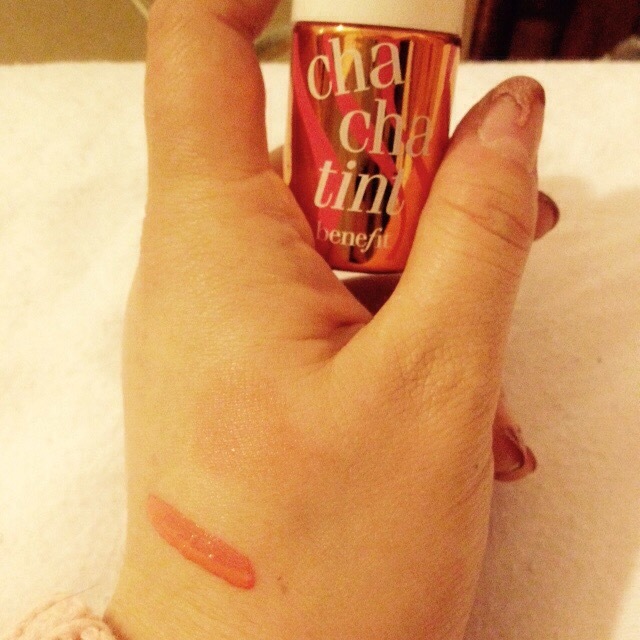 The formula is rediculously fast drying so you need to have your wits about you when applying!. If you have a longer shaped face, apply to the apples of you’re cheeks for a summer glow, or if you have a round face like me, apply to the top part of your cheek bones, above your contour for a more defined look. You must work quickly when using this product. One cheek at a time and slowly build your colour up, remember this is a stain and not easily erased!